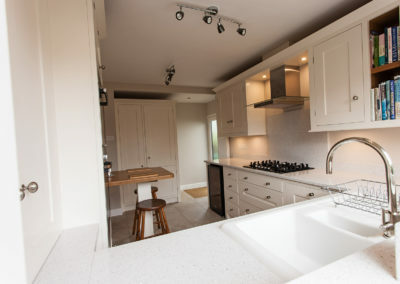 To re-create the kitchen space of this family home, making it a light and contemporary room which can accommodate some little luxuries whilst retaining the functionality of the modern kitchen. 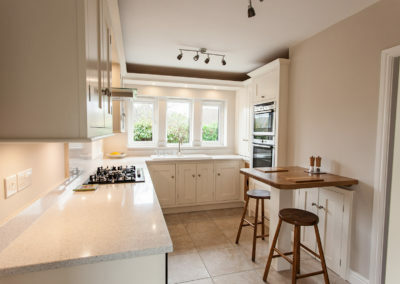 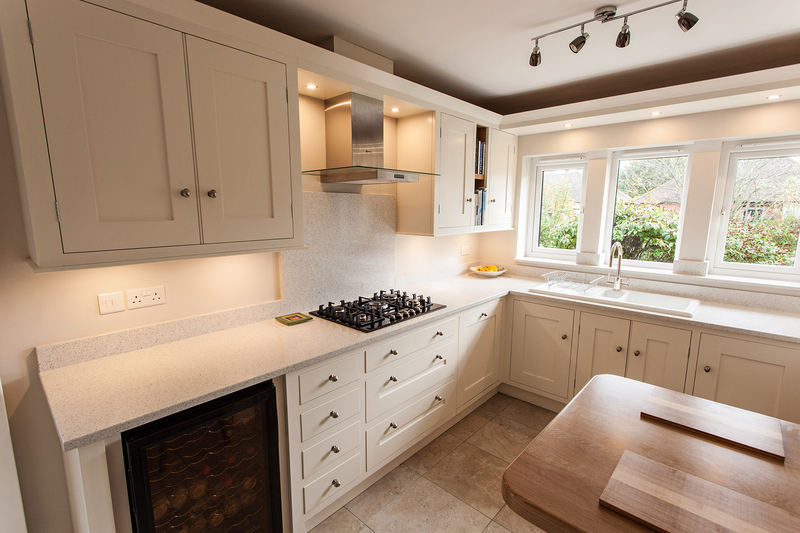 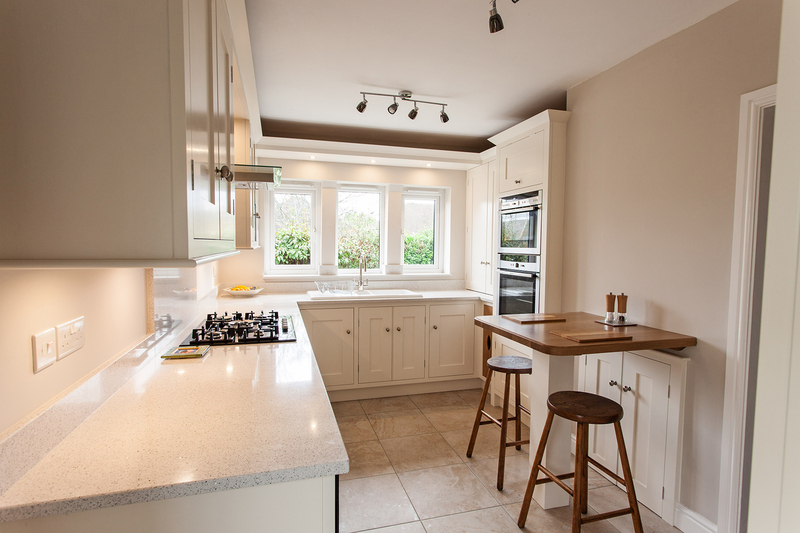 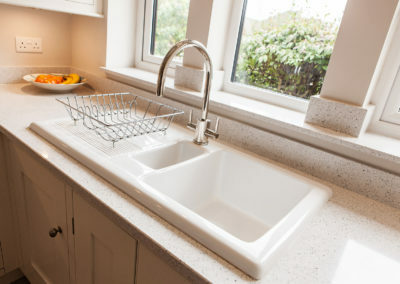 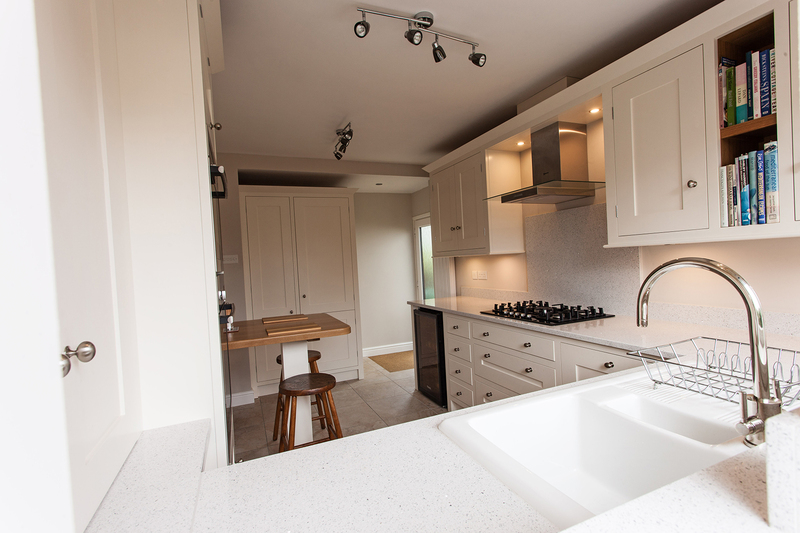 A bright, modern kitchen with light Silestone worktops offers a simplicity which enhances the sense of space. 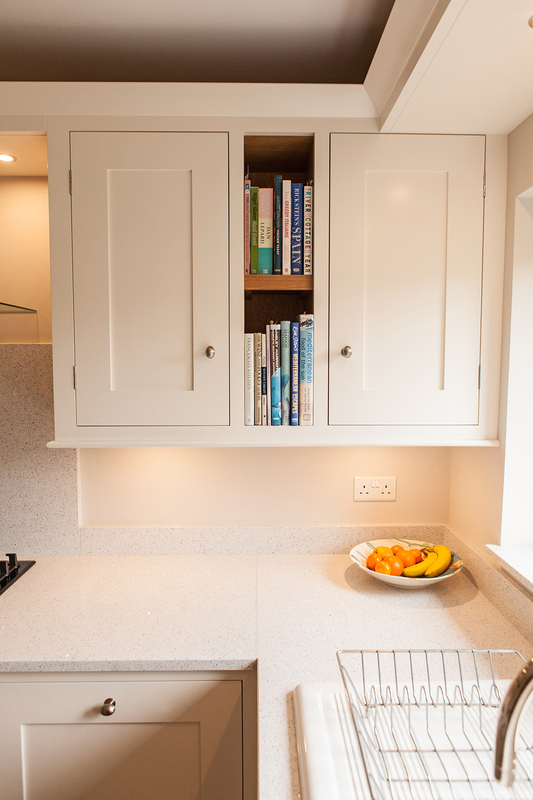 A second window in this room was removed to gain some essential wall space but this bright design made sure the same level of light was preserved. 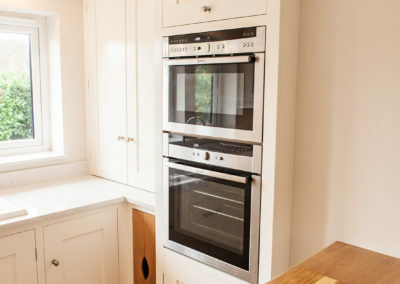 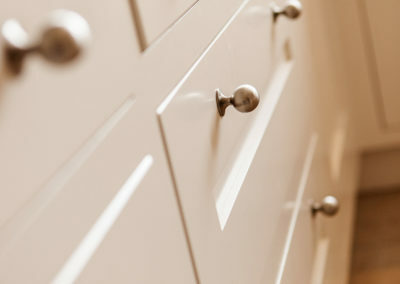 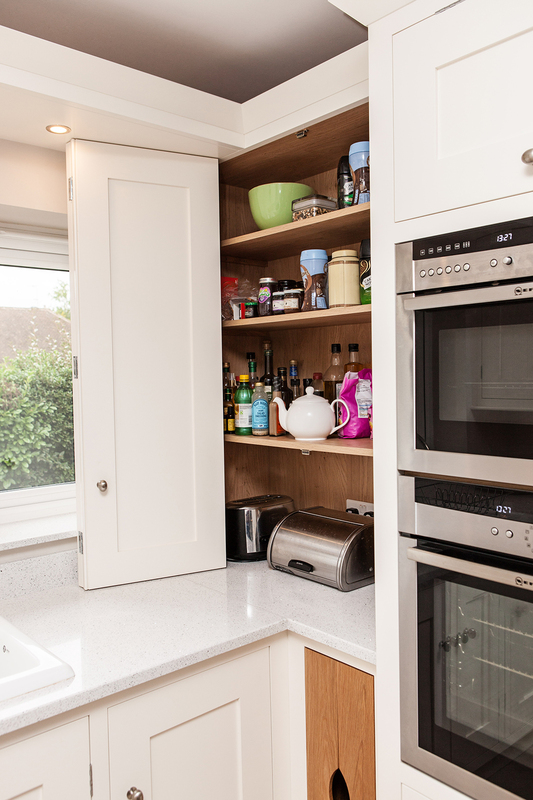 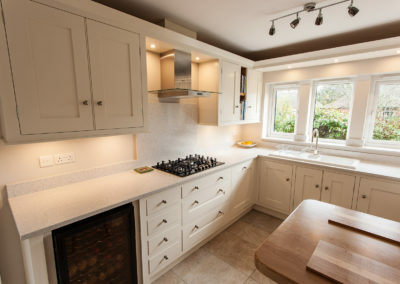 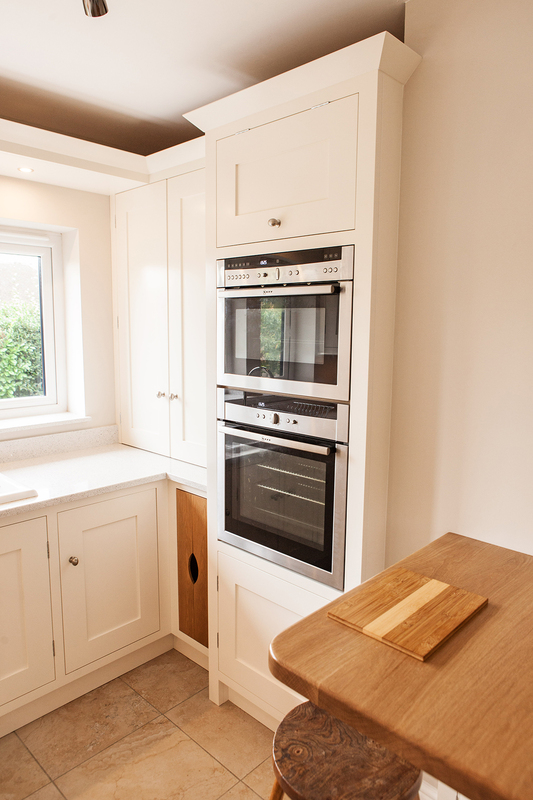 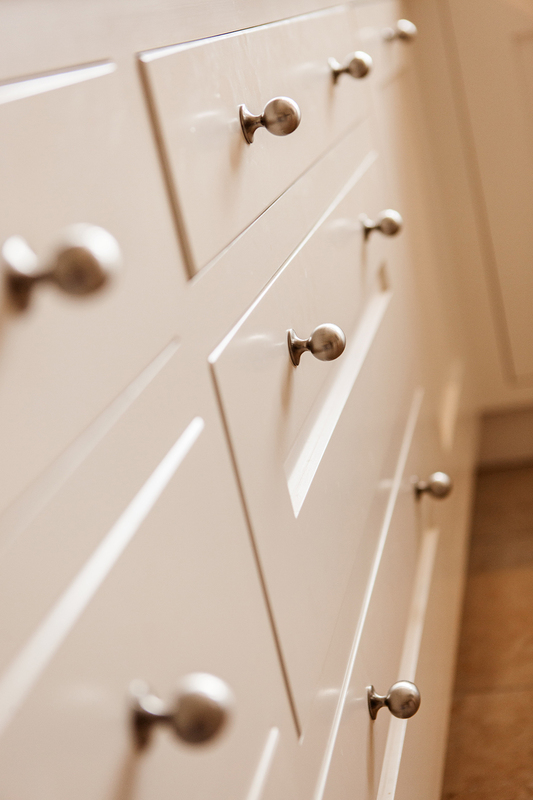 The worktops are uncluttered with the everyday appliances concealed in an added wall unit. 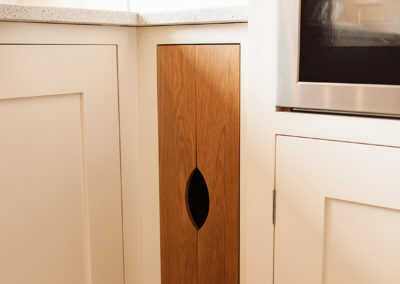 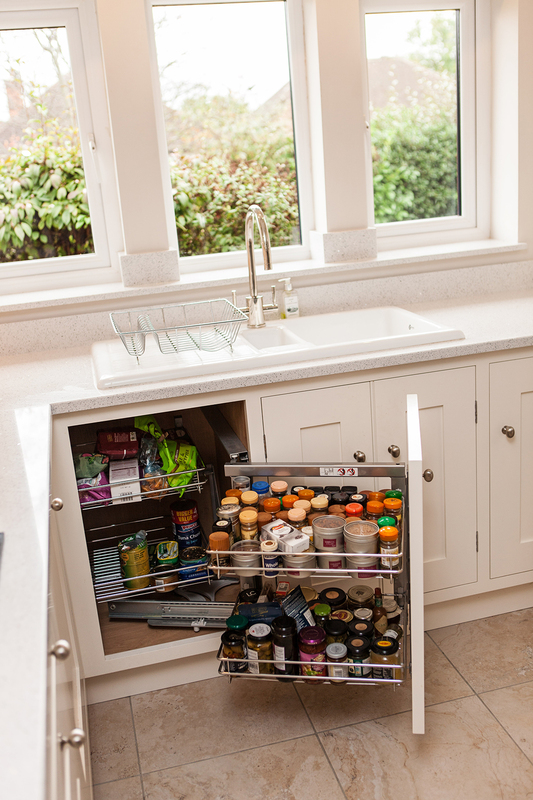 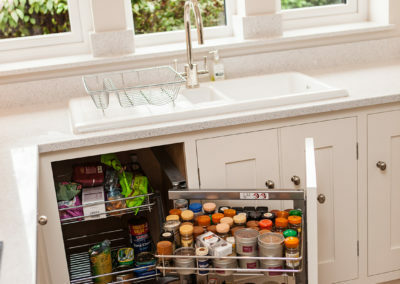 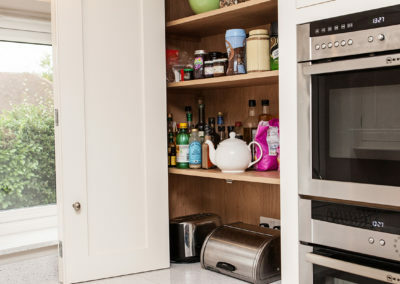 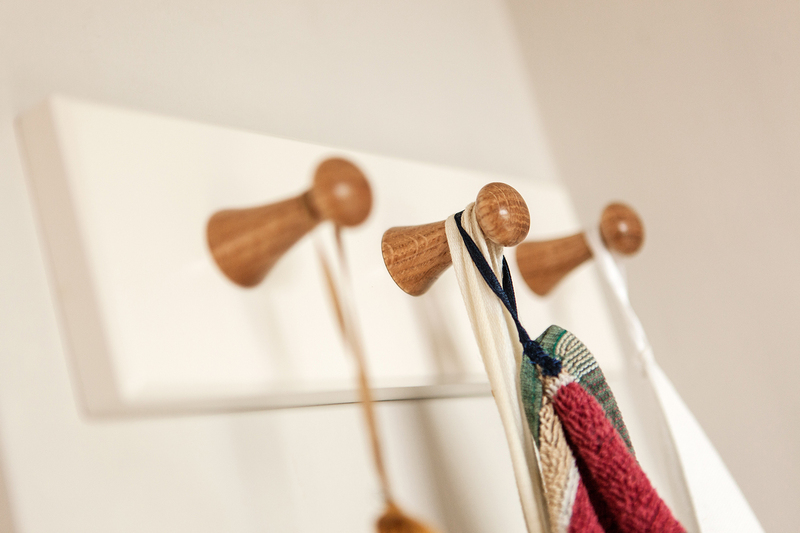 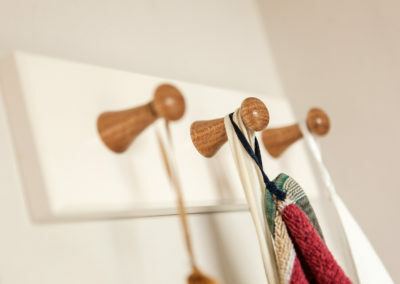 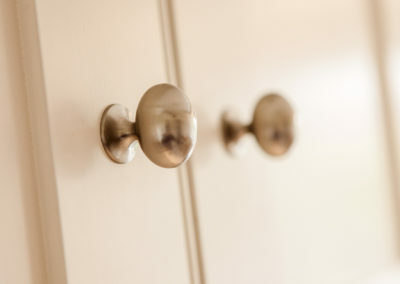 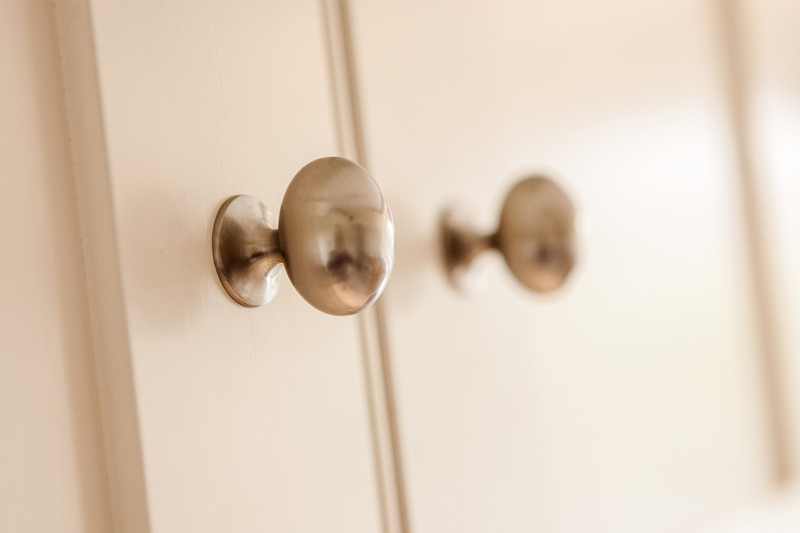 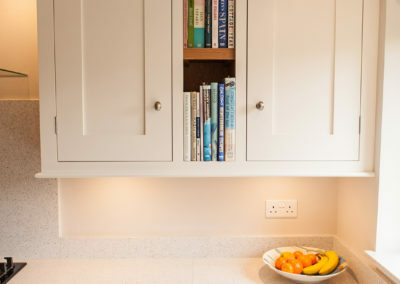 Two corner cupboards offer yet more essential storage in minimal space allowing enough room to include a breakfast bar as well as a wine rack and an intricately designed tray cupboard, the little luxuries in life.